Czech prime minister has expressed satisfaction with his two-day visit to Morocco saying, Morocco offers "great potential" to investors in many sectors. 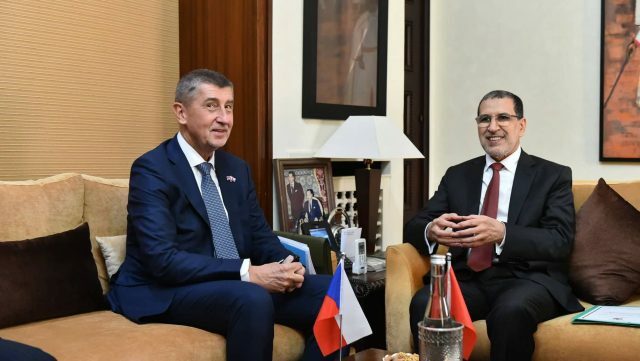 Rabat – Czech Prime Minister Andrej Babis said “Morocco could become the Czech Republic’s largest economic partner” in Africa, on Wednesday, at the launch of the Czech-Moroccan Business Forum in Casablanca. Morocco and the Czech Republic “are currently discussing cooperation in the automobile, aircraft and armaments industries,” reported Czech Radio. Babis described Morocco, where he lived for five years as a Czech company representative in the past, as crossroads between Europe and Africa. 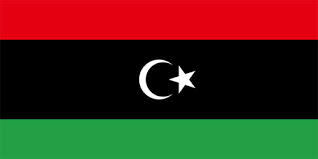 Over the past five years, Czech exports to Morocco have doubled and many Czech companies are operating in Morocco, according to Czech Radio. In 2017, trade between Morocco and the Czech Republic totaled $435 million. In this regard, Babis reaffirmed his country’s determination to strengthen trade with Morocco, the Czech Republic’s second largest partner in Africa, reported Maghreb Arab Press. Babis arrived in Rabat on Tuesday leading a delegation of 37 business leaders, in addition to Czech Minister of Industry and Trade Marta Novakova, State Secretary of the Ministry of Foreign Affairs Miloslav Stasek, and Czech Ambassador to Morocco Hanane Saadi. Babis met the president of the General Confederation of Moroccan Enterprises (CGEM), Salaheddine Mezouar. Czech prime minister also met representatives of different Moroccan investment groups to discuss opportunities in the renewable energy and agricultural sectors. The head of the local CzechTrade mission, Tamer El-Sibai, said that Morocco plans to invest $30 billion in the energy sector to which the North African country gives special attention, in addition to agriculture and construction. Babis affirmed that Morocco offers “great potential” to investors in many sectors, including the aeronautics and automotive industry. “Since Morocco is the largest automobile producer in Africa, Czech companies could try to become subcontractors,” Babis said. Babis said that he also discussed military cooperation between Morocco and the Czech Republic, noting that Morocco spends up to €4 billion on military technology. According to the Czech Confederation of Industry, Morocco showed great interest in the Czech Technical University’s projects which aims to collect water from humidity in the air. 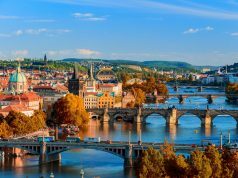 The Czech prime minister informed that a delegation of Moroccan industrialists will later visit the Czech Republic to explore business and investment opportunities in the country.